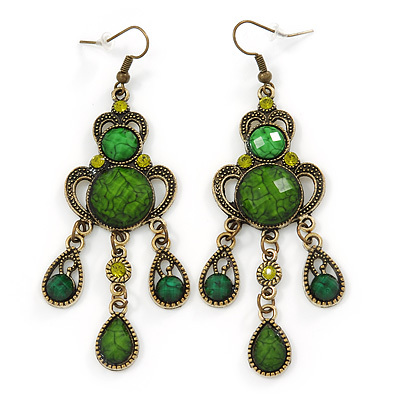 The name “chandelier” is actually French for candelabra with many branches! 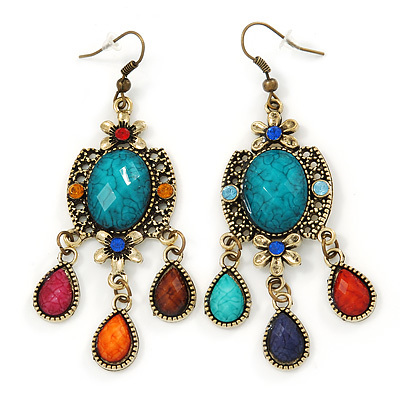 It is easy to see why this name was used to describe this style of rhinestone and Swarovski crystal earring. 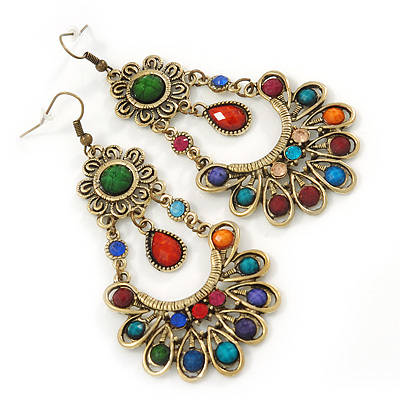 This style of costume earrings has recently made a comeback in the fashion world and is easy to see how. 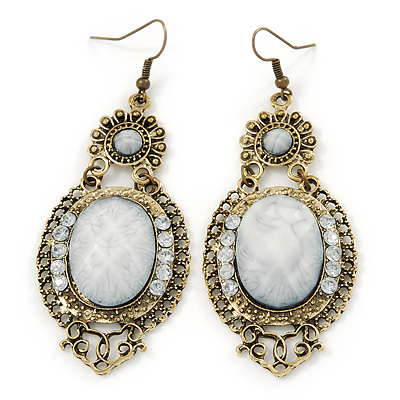 Wearing chandelier earrings projects an image of elegance and affluence, literally dripping with crystals. 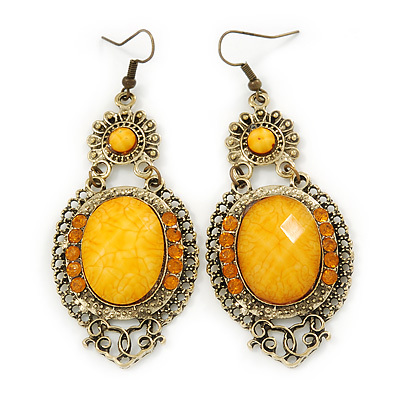 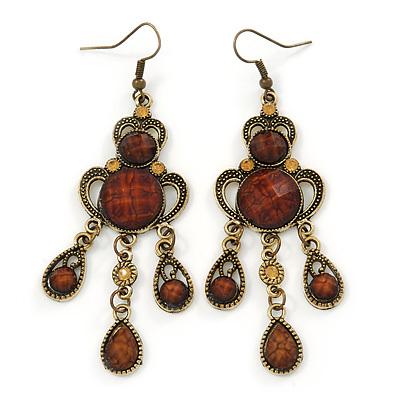 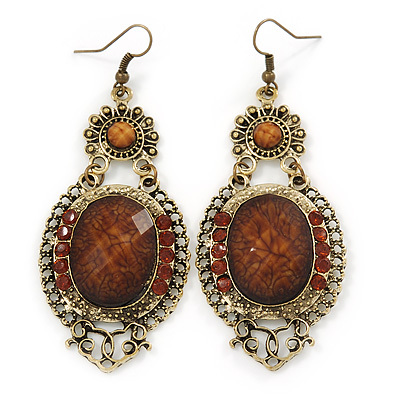 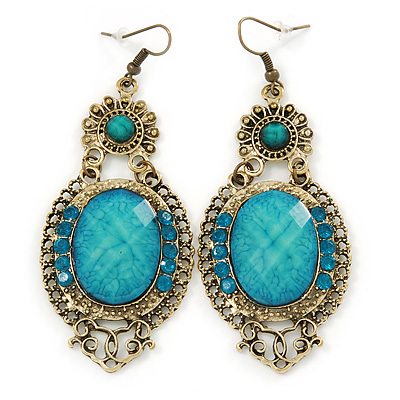 Did you know that chandelier earrings have been scientifically proven to be attractive? 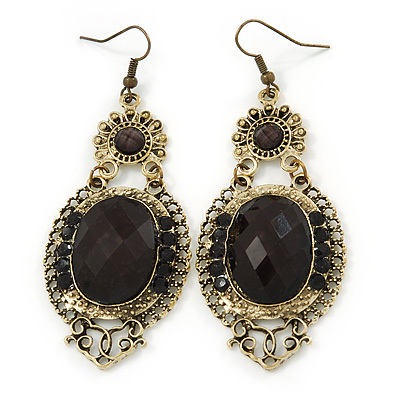 Apparently, the movement caused when wearing these earrings attract the eye especially with all the glittering crystals set in to them giving off a dazzling effect. 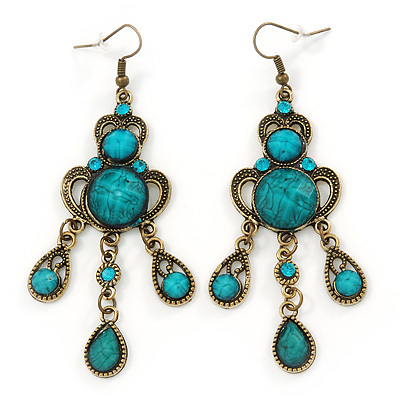 Worn with your hair up is very striking and will show the chandelier earrings off to their best whilst at the same time complimenting your neck and face. 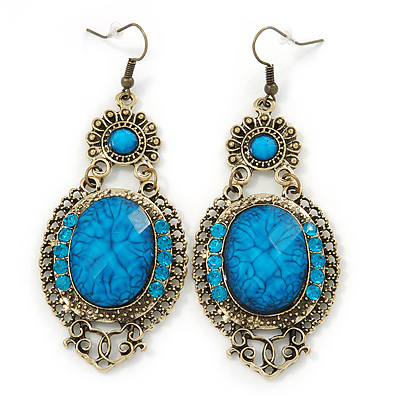 You may recall seeing chandelier earrings like these on royalty and also many of Disney’s princesses including Cinderella. 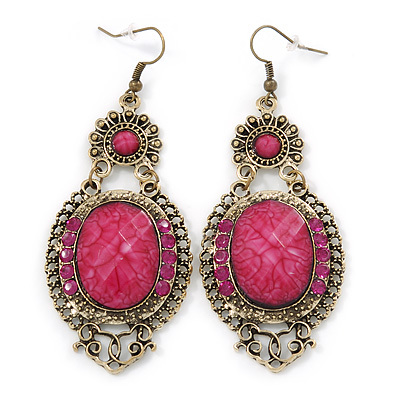 Next time you feel like dressing up, wear a pair of these and you will feel more confident as these earrings light up your face!